For your weekend run in the park or the start line of your first marathon, the Women’s Everyday Short Sleeve Tee from Ronhill can do it all. It wicks away moisture from the skin and is highly breathable, meaning you won't feel the heat when the going gets tough. Flatlock seams reduce potential friction and keep you comfortable, while reflective graphics help you stay visible when the light fades. 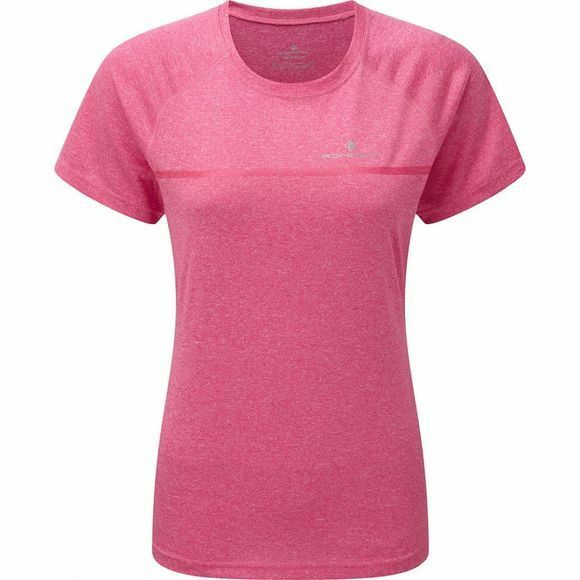 This lightweight Everyday Tee is a perfect choice for every run, everyone, every day.